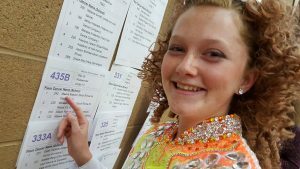 Good luck to our Scoil Rince Ni Riada dancers this Labor Day weekend 2017! We want to wish Maeve the best of luck in her preliminary championship events this weekend at the Hidden Valley Feis. We also want to wish Brittney and Victoria luck in their TCRG exams in LA this weekend. Join us in wishing our hard workers the best of luck by commenting on this post! 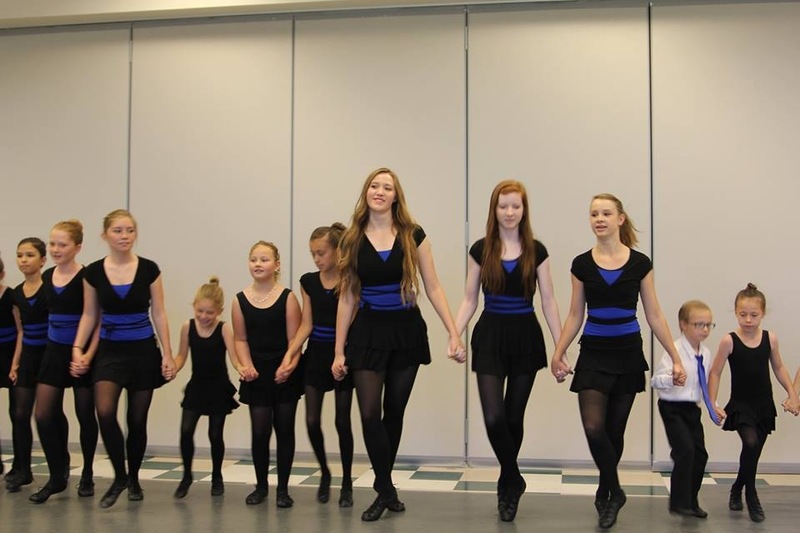 Register now for fall 2017 classes with Irish Dance Las Vegas today! Our fall session begins September 1st. 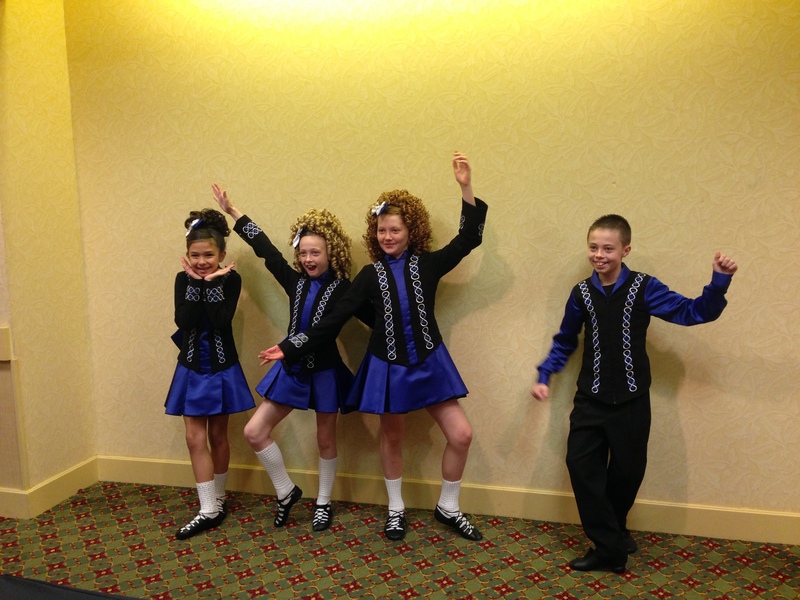 Learn the tradition and culture of Ireland through dancing. It’s something the whole family can enjoy. We are now registering new and current dancers for our fall session, beginning September 1st. The schedule below starts Thursday, August 17th, for all current dancers finishing our summer session. 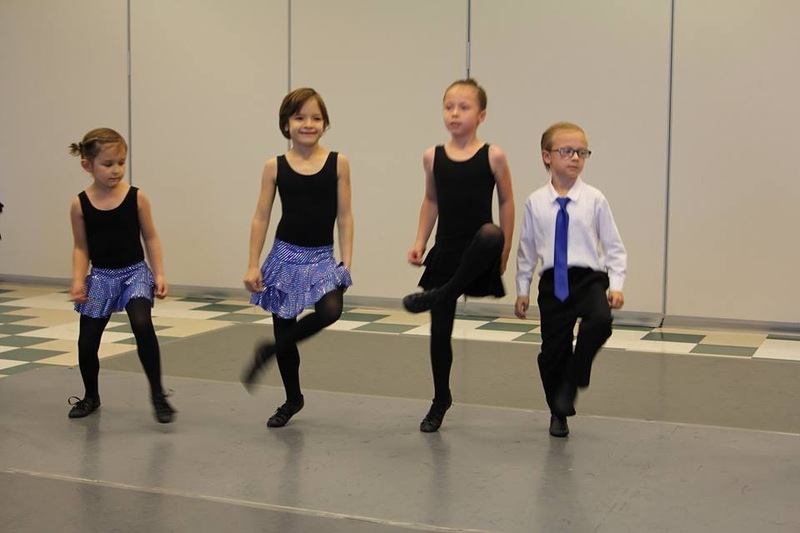 New dancers begin our fall session on September 1st. 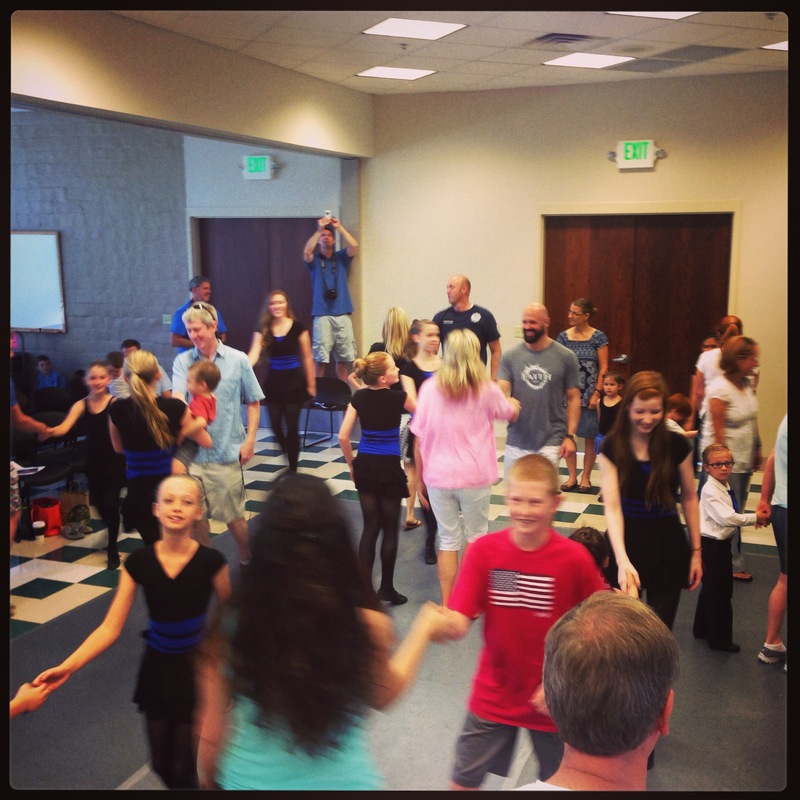 Our Summerlin Baby Steps, Beginners, Advanced Beginners, and Adults have moved! Our children’s Baby Steps-Advanced Beginners have now moved to Wednesdays and our Adult classes are now being held Thursday Nights at 7pm. 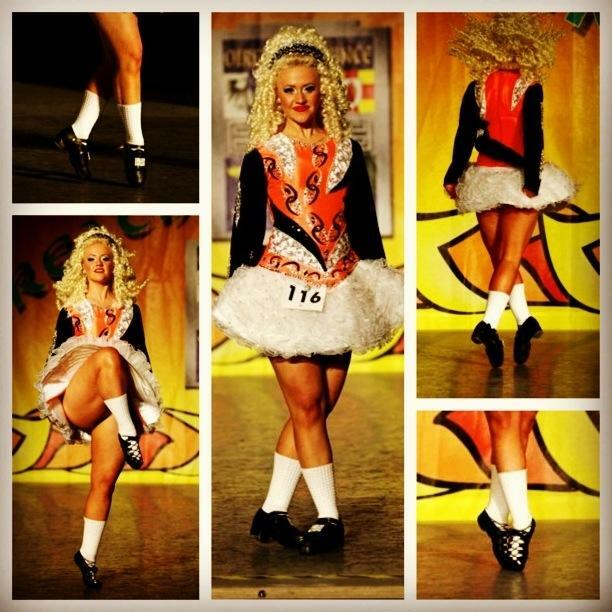 Irish dance! Competition! Las Vegas! 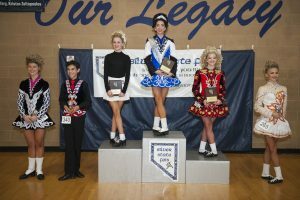 We’re only a week away from the Silver State Feis 2017 Event! 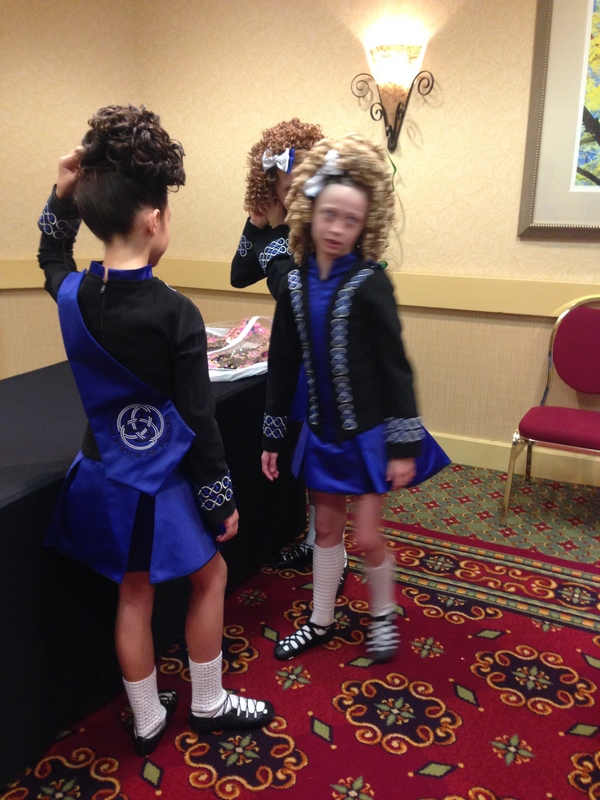 Can you believe it’s already been a year since our first time running the feis (for those of you unfamiliar to Irish dance, a feis is an Irish dance competition)? We can’t; it’s totally flown by. We listened, and we read, all of your critiques and your compliments and are working to make this year better than the last. We will keep working to make this event better every single year! It will be hot in Las Vegas, but not so hot-well, to us who live here, so make sure you drink plenty of water. Don’t forget that you need to have a car here. Uber works well but our hall is approximately 40 minutes from the airport. Check out our website and our social media pages for ideas of things to do around Las Vegas. This city is so much more than “sin city” and “the strip.” We have fabulous food, sites and sounds all over, and just outside, the city. 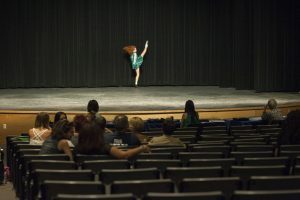 Teams from around the Western Region compete in the two hand competition. Open Championship Awards. Congrats, Dancers! We’re three weeks out from the big day and we’re going a little nuts making sure we have covered all of our bases. We did a site visit at the high school last week and we couldn’t have landed a more perfect spot. The layout is super convenient and spacious and the scenery around the school kind of makes you forget that you are in Las Vegas. We have had a more normal “springtime” this year and, as of our visit last week, there was still a bunch of snow on Mt. Charleston. In fact, we had just gotten a lot of rain in the valley so the mountain got the snow. We’re hoping that, because the weather has been so mild, that we won’t have too hot of a weekend when everyone is here for the feis. Our medals arrived yesterday. They are amazing! 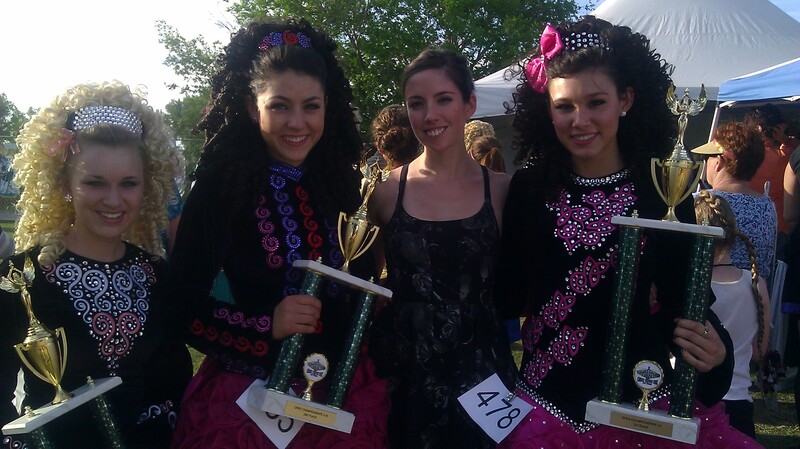 Our feis chair and designer did an incredible job. We showed them to our dancers yesterday and they all said they better step it into high gear so they can earn a few at the feis. If that’s not an endorsement, i don’t know what is. This is our first year, and we know to expect a few bumps here and there. But we’re really excited. We hope that all of you really enjoy the day. We are finalizing our food trucks for the day. Once those contracts have been signed, we will put out the name with tentative menus. Already confirmed is Sambalatte. They will be inside at the concessions selling coffee and tea on the day. They won’t have their whole menu available but should be able to satisfy your cravings. 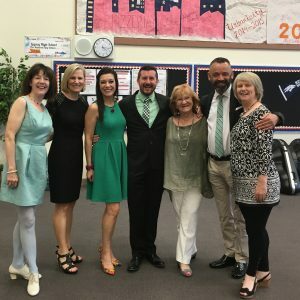 We want to give the Cleary School of Irish Dance a big shout out for lending us stages and other supplies, as well as support, to help us make this first feis a reality.